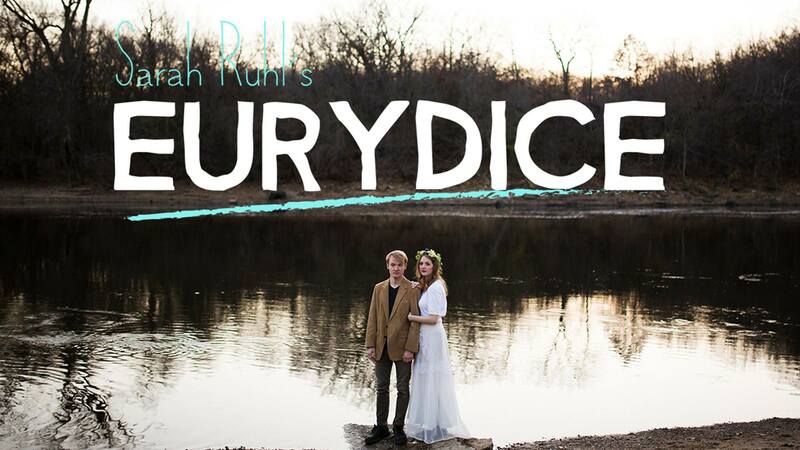 Opening next month is a play I’ve been rehearsing for some weeks now called Eurydice by Sarah Ruhl. Many of us know this avant-garde adaptation of the Greek myth of Orpheus and Eurydice and rightly so. It is full on poetry-in-motion in the writing, characters and visuals called for. With that, you can also see why it’s a little hard to explain to mom and dad that I am playing a “Loud Stone” and that it’s actually a great character. All the parts are thanks to Ruhl’s tremendous ability to flesh out deep pathos with such bare minimalism. Therefore, if you’ve got the weekend of December 2-5 (yes, one weekend only!) and wanna see something a little different from what you’re used to, swing on by the Southern Theater in Minneapolis! 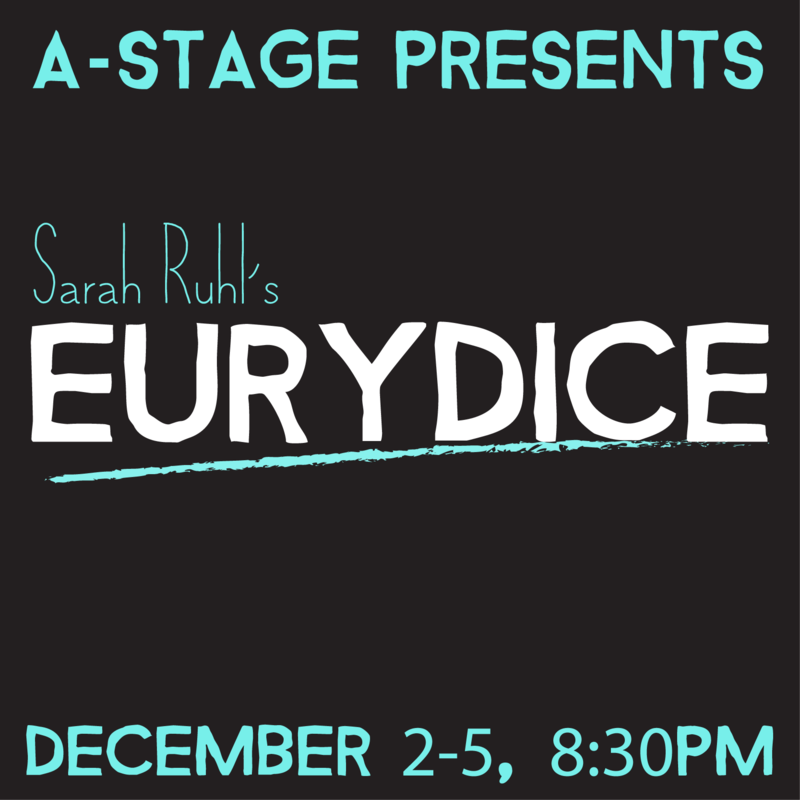 A-Stage presents Sarah Ruhl’s Eurydice at the Southern Theater in Minneapolis. “I will always remember your melody! It will be imprinted on my heart like wax.” A re-imagining of the Greek myth of Orpheus, Eurydice tells the story from the perspective of his wife, Eurydice. After she dies on her wedding day, Eurydice arrives in the Underworld having lost the memories of her beloved, and of her life in the living world. Reuniting with her father, she struggles to remember and reconstruct the love she shared with Orpheus while rebuilding tender relationship she shared with her father. A haunting and beautiful love story, Eurydice explores what it means to experience loss, and considers love as a constant process of remembering.